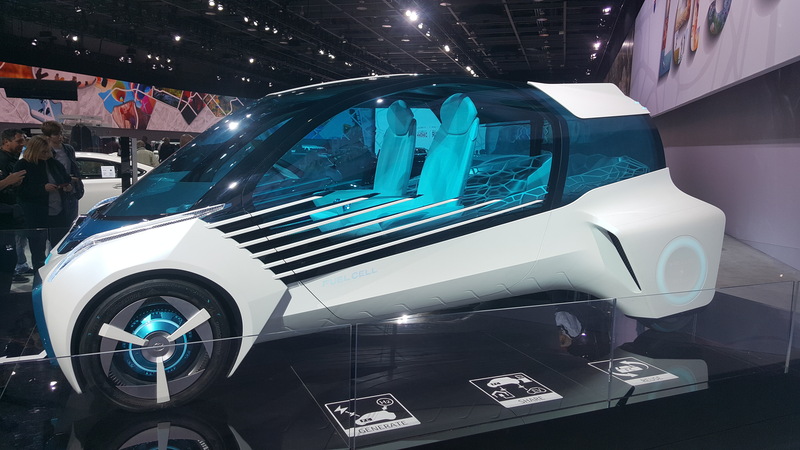 Toyota concept vehicle. What will they think of next? 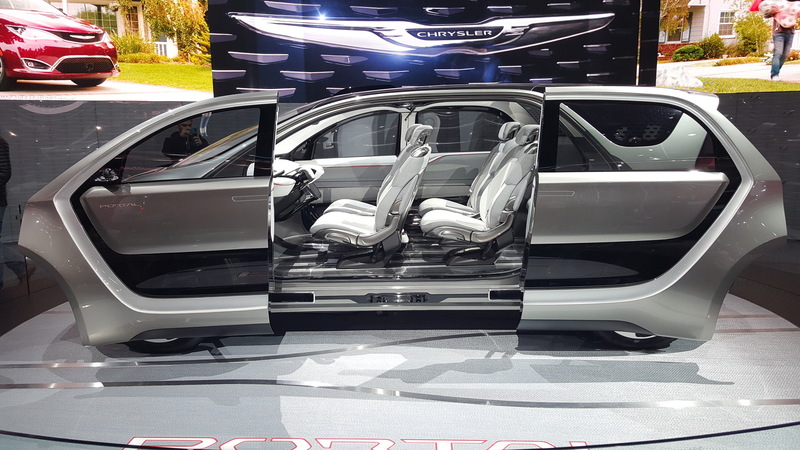 Auto shows can be a great opportunity to see the current and future state of the automotive industry. 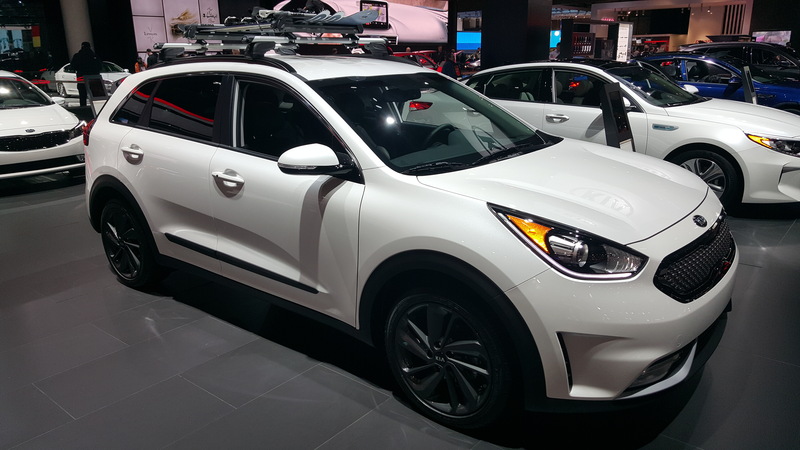 Here is a look at some of the vehicles at the 2017 North American International Auto Show in Detroit. The show is flashy with catchy displays and all the trappings of a big name Broadway extravaganza. But from the vehicle rescue perspective, it gives us a chance to begin to think about how you would extricate people from these vehicles. 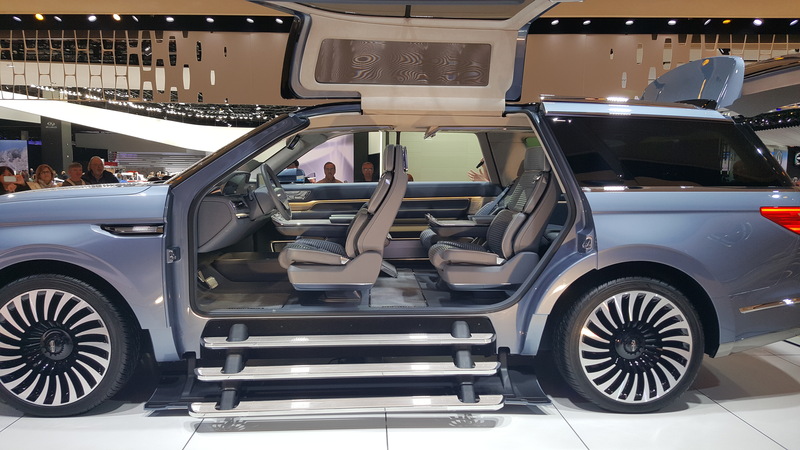 Some of these vehicles are “concepts” and some are production vehicles. 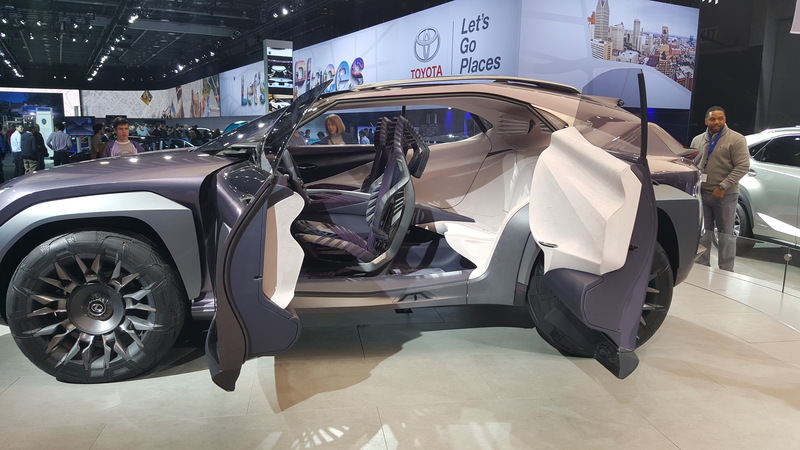 I was impressed with some of the concept vehicles and others were just “too weird” for me. But as vehicles move to the future, our vehicle extrication tools, skills, and techniques must advance as well. 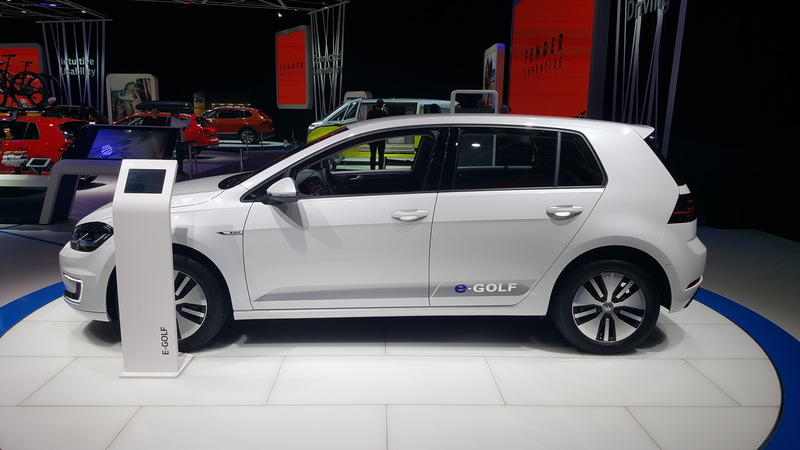 Autonomous vehicles were prominent this year, and we need to start thinking about how this will affect vehicle rescue in the future. Holmatro’s Ian Dunbar wrote an interesting blog post in December on the topic. I did not note any “new” SRS/airbag locations this year. Although keep in mind there is something like 25+ different locations for airbags to be found in vehicles worldwide today. As we move forward, something that is slowly disappearing is the “B-post”. What challenges (or benefits) will that present for us in terms of extrication? 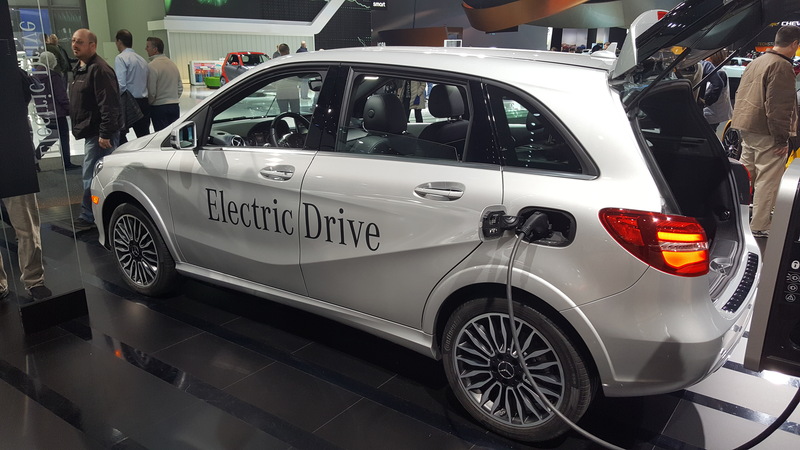 Starting to see increasing use of alternative materials in vehicles such as aluminum, carbon fiberglass, etc. 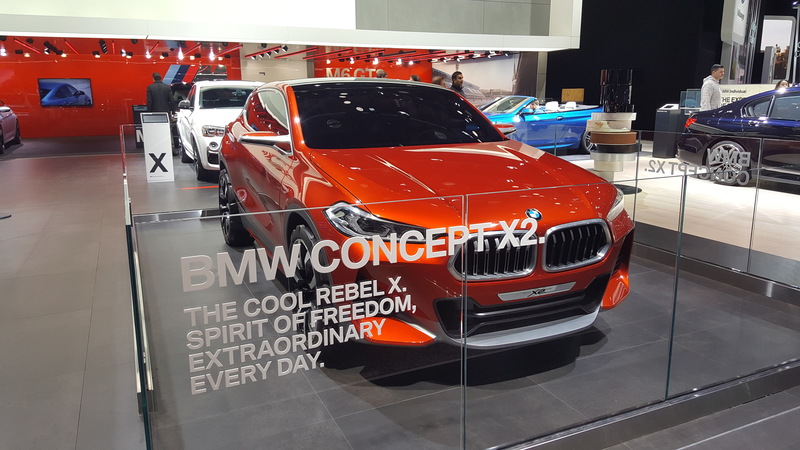 So here is the first batch of pictures of some of the newer production and concept vehicles that I looked at. Look at these pictures as rescuers and not John Q. Public. What challenges do they potentially pose? How can we use vehicle systems (aka: beneficial systems) during the extrication process? Will our tools need to change? Etc. As I time permits, I will post additional photos and information on some of these vehicles in future blog posts. As always, the pictures can be viewed and downloaded in full resolution by clicking on them, and I am making them available for your use in training. All I ask is that you use them with proper credit. 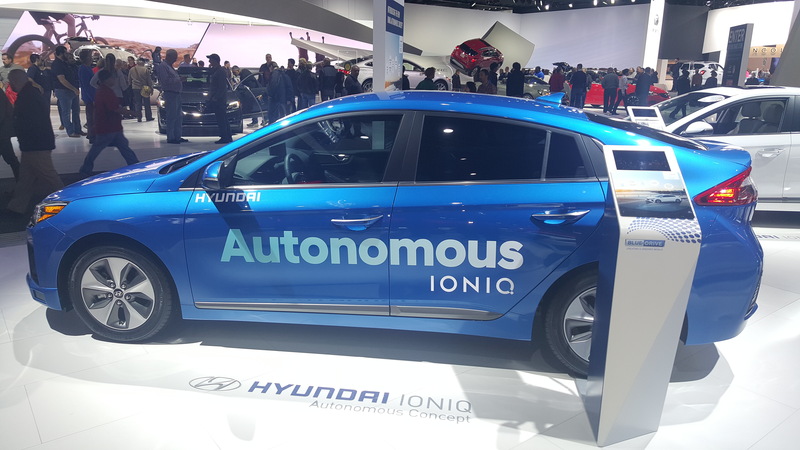 Hyundai IonIQ autonomous. 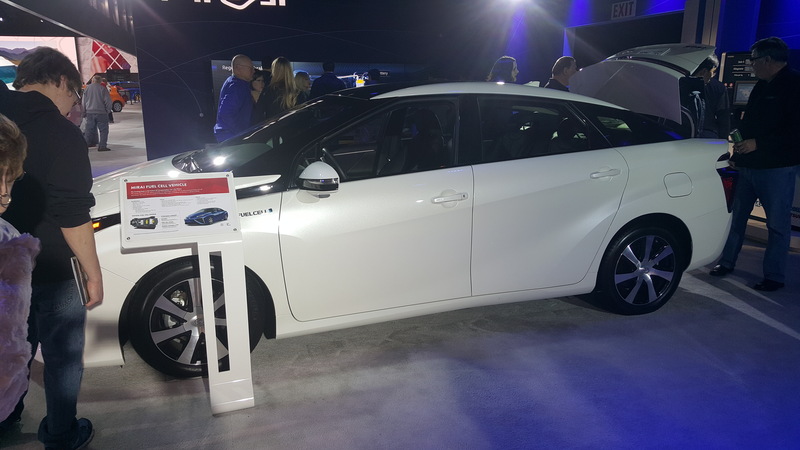 The IonIQ is also available as a hybrid or plug-in hybrid. 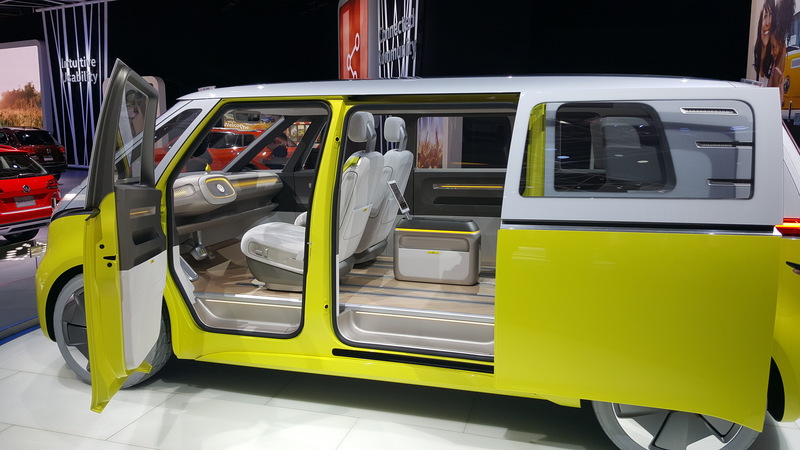 VW Minibus Concept – electric, autonomous, and the future??? 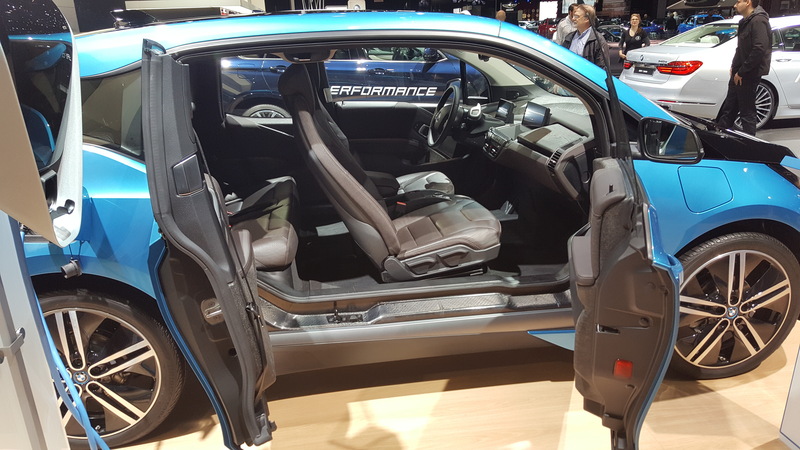 BMW i3 – no b-post and built from carbon fiberglass. 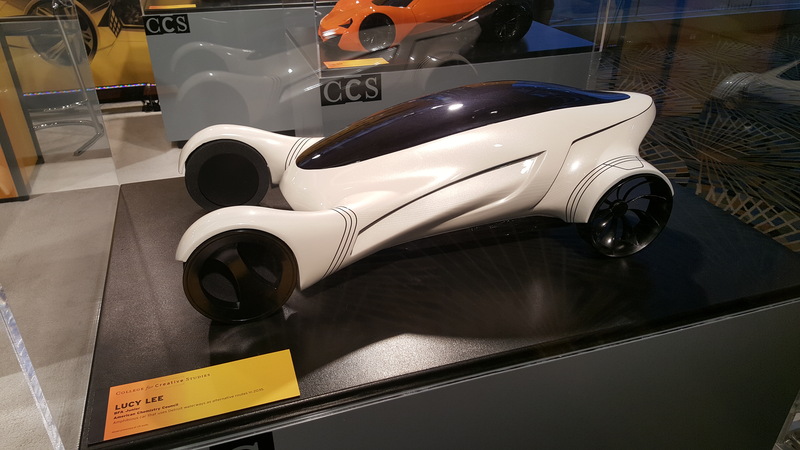 Several auto design schools featured their student’s concepts.